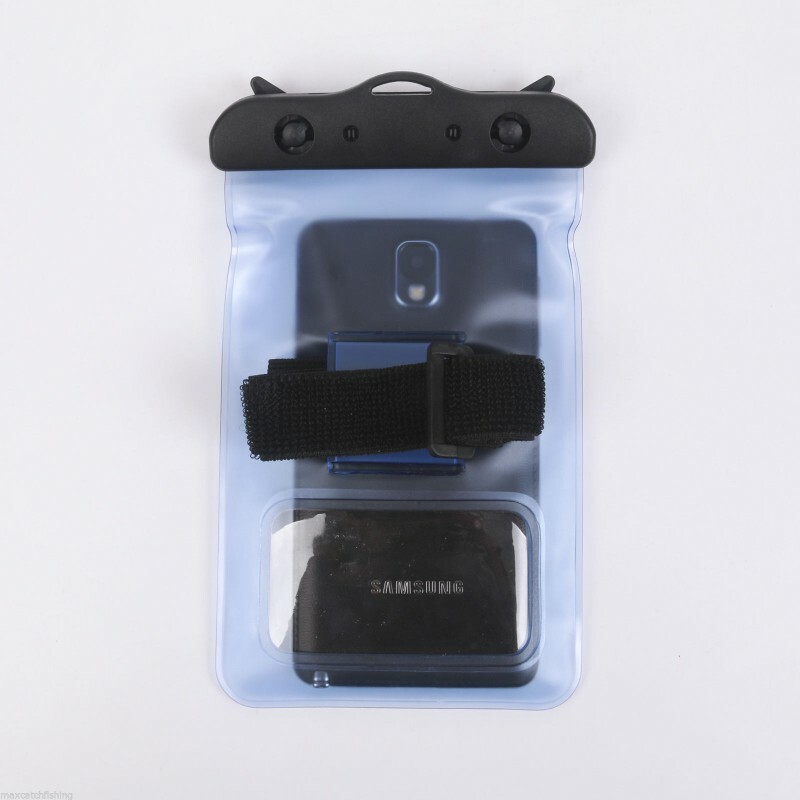 Designed for cell phone away from water, snow, rain, wind, dust. 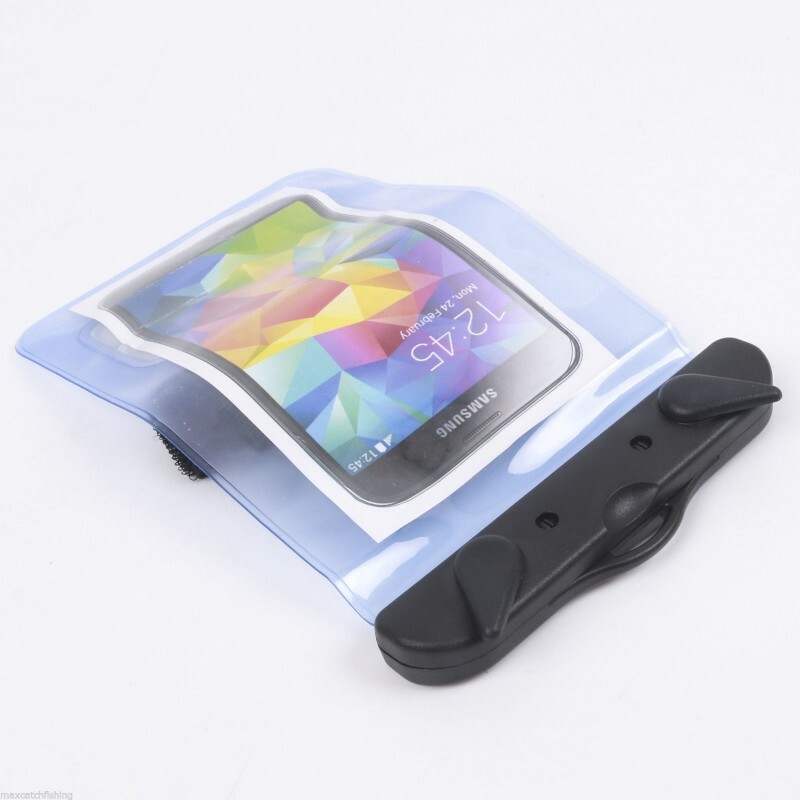 No need to worry about getting sand or water inside. 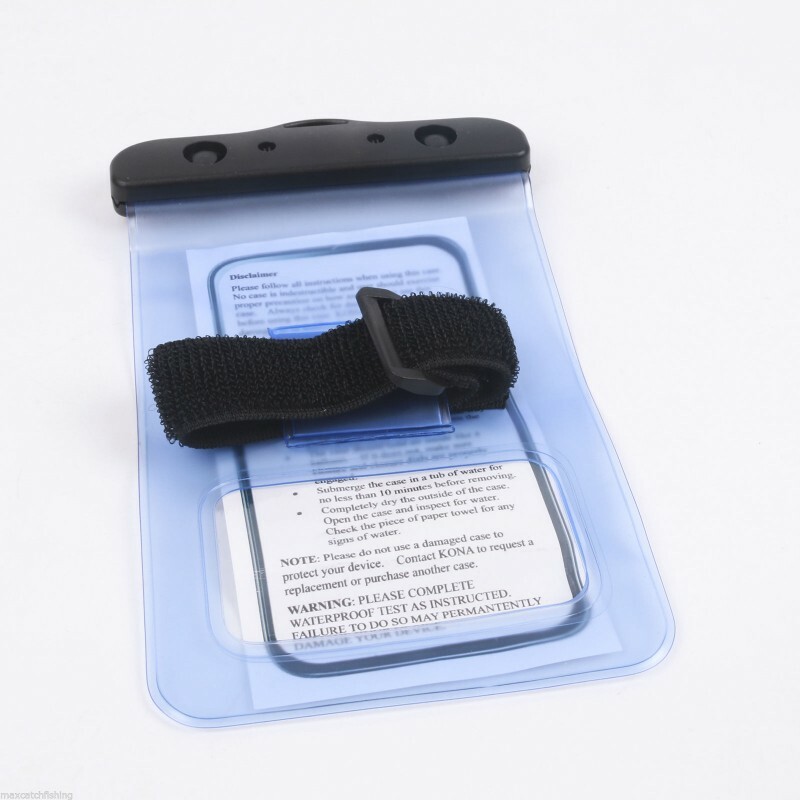 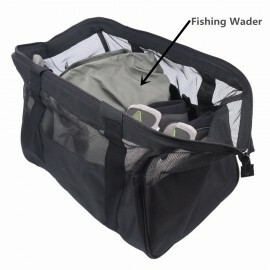 Light weight and Easy to carry with lanyard Loop & Hook closing system ensures full protection. 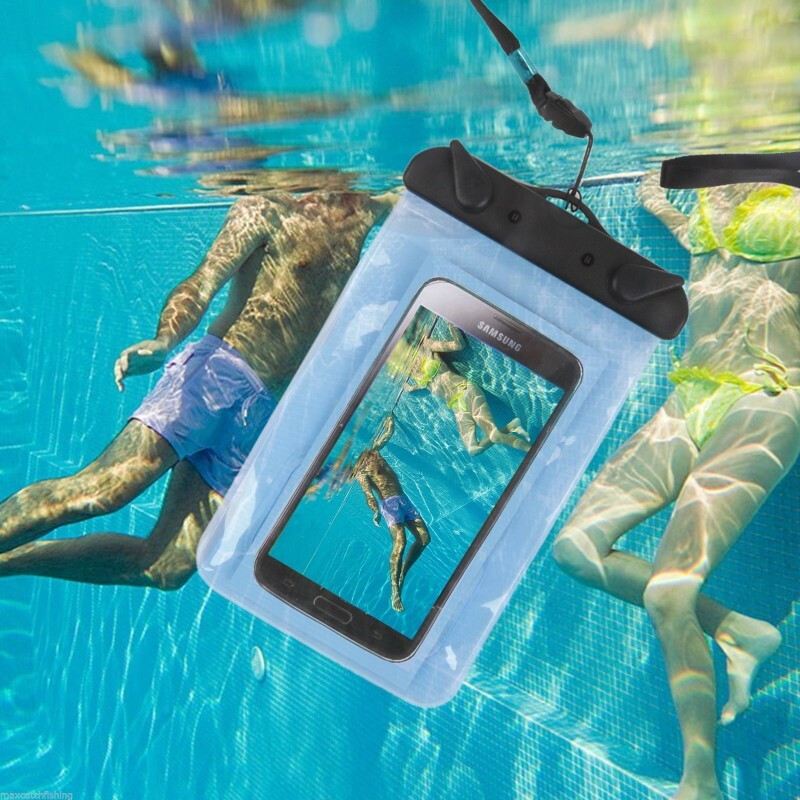 The waterproof case allows you to comfortably operate the machines function. 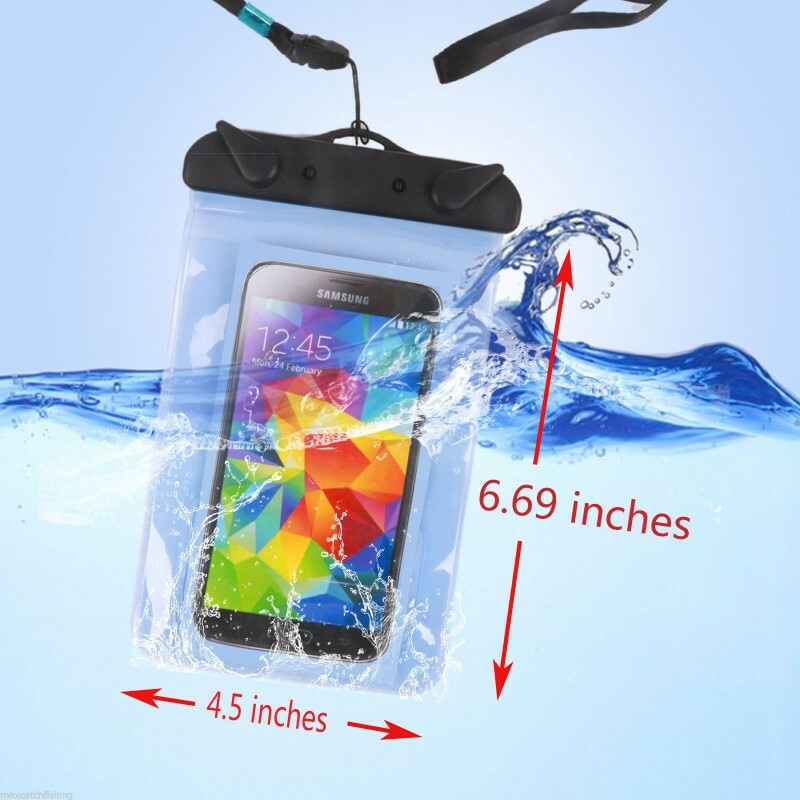 If falling into the water when using this product, the camera will automatically float on the water. 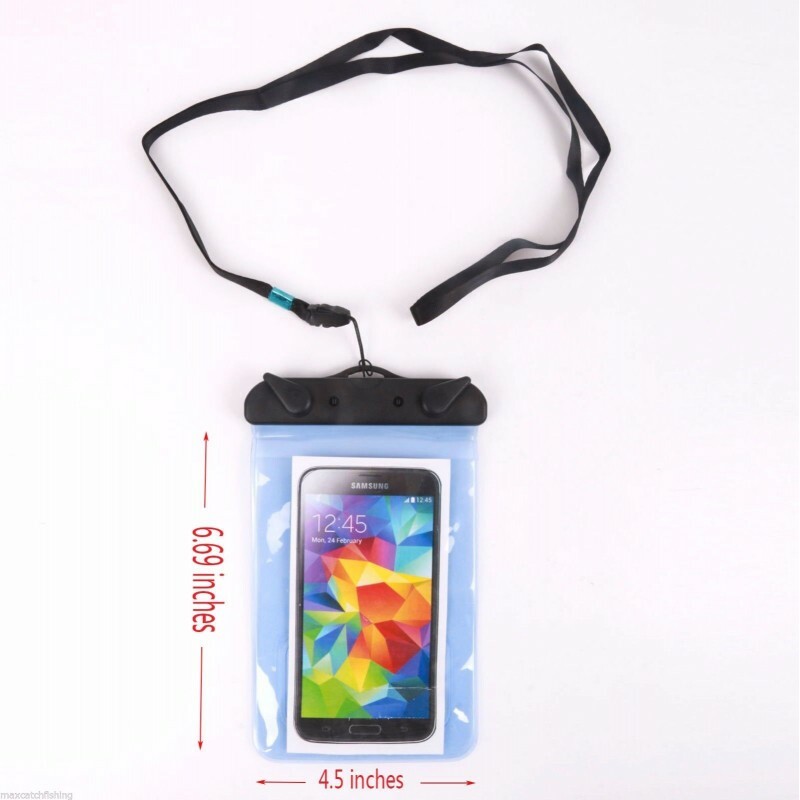 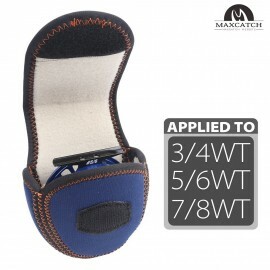 Great for: camping, boating, fishing, tubing, swimming, diving, skateboarding, or any other water sport.